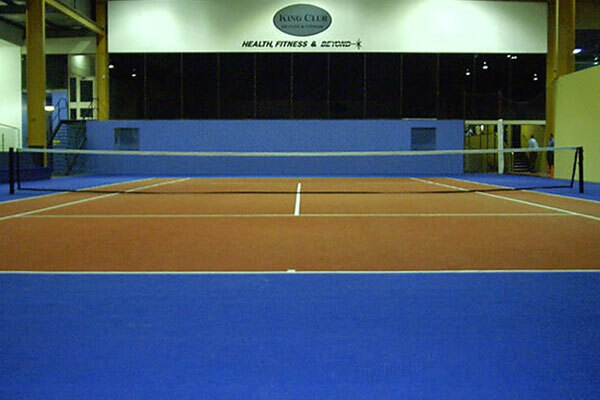 We have been constructing tennis courts for over 25 years. 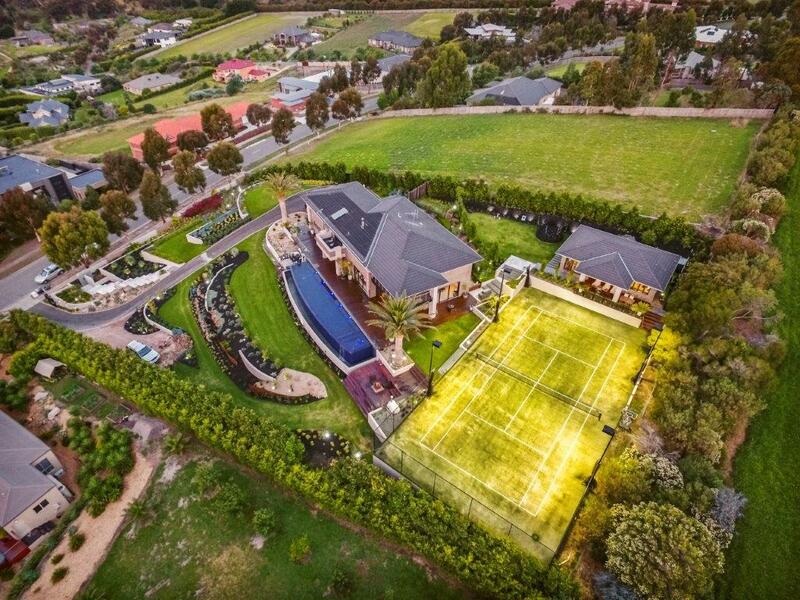 During this time the team have been responsible for the construction of countless prestigious tennis courts, individually tailored to meet the exact requirements of even the most discerning client. 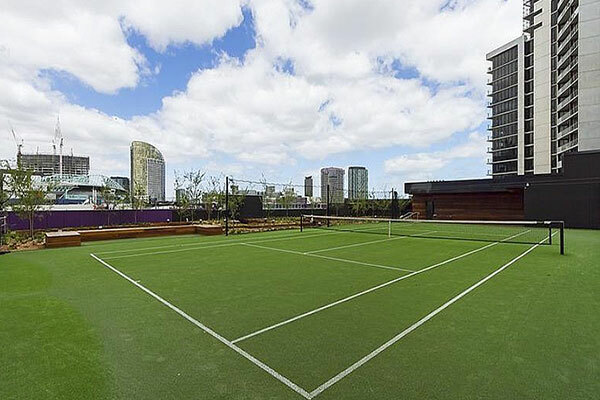 We have also been fortunate enough to constructed tennis courts for clubs, property developers, public facilities and private residences throughout Australia and the Asia-Pacific region. As a registered commercial and domestic builder, all of our projects are completed to and above required standards and regulations. By being a registered builder, our clients are insured for their projects where any structural works are constructed by Ultracourts Tennis Construction. By also utilising the latest construction techniques and technology, Ultracourts guarantee their installations are of the highest quality available today. We are very familiar and comfortable working with architects, landscape architects and designers to create courts from set plans and to perfectly match the surrounding area and themes of your residence. We install a range of recreational additions including basketball units, golf holes, rebound nets, soccer goals and cricket pitches. These associated works make the construction of a tennis court a great multi-functional addition to the home, adding value and appeal to your property. Our promise is to work to the highest standard of workmanship possible; this is a promise that is detailed in your contract, warranties and after-sales service guarantee. The aim is to achieve a quality tennis court which is sound, well-built and with a superior finish that you are absolutely thrilled with. All work is personally supervised and carried out by highly skilled staff trained to perform all phases of court construction and resurfacing. Ultracourts is a member of the Master Builders of Victoria. We also have the expertise to design and build a large range of swimming pools that perfectly integrate with your home. As a registered commercial & domestic builder, and a Member of the Master Builders of Victoria, all Ultracourts projects are performed to the highest possible standards and regulations.